Join us for a Refresh-ing Happy Hour at Racket in Wynwood! 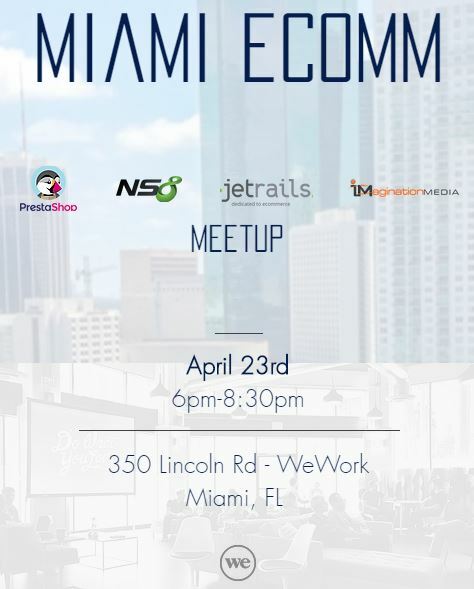 Meet fellow South Florida entrepreneurs and techies. We’ll have drink specials and fun ice breakers to help you connect with others in the tech community. Learn what other Refreshers are working on, make great connections and potentially meet your next co-founder, lead designer or programmer! Ride-sharing encouraged. Limited street parking available. Park smart! Please leave no valuables in your car and make sure to lock your vehicle.